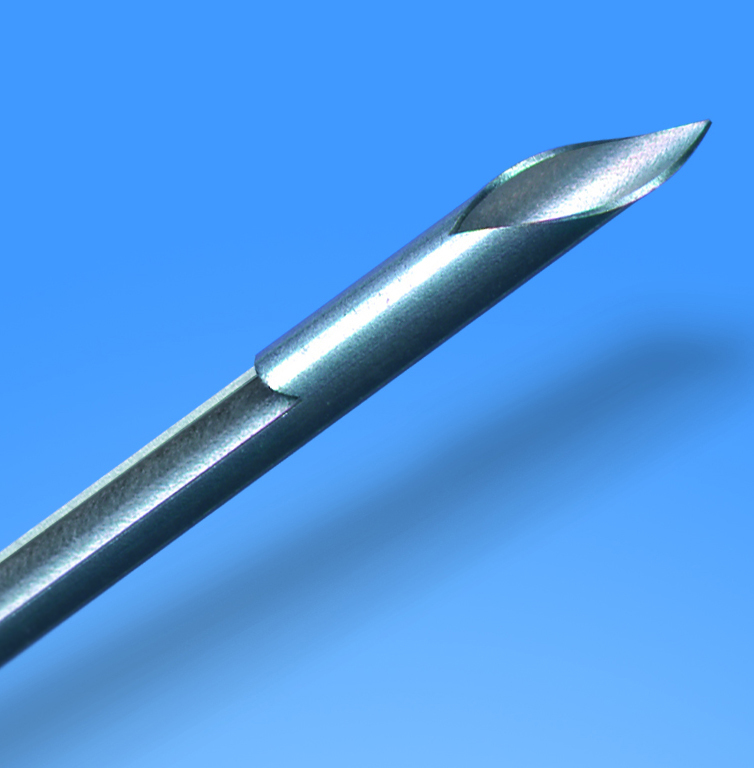 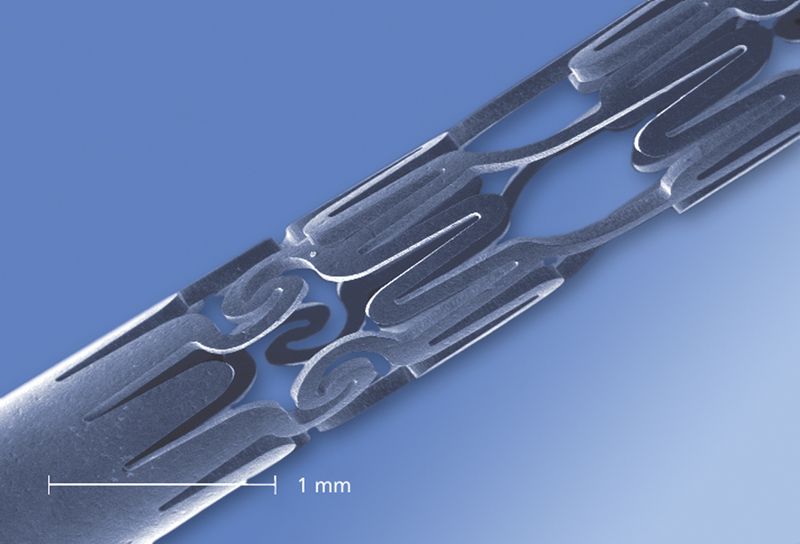 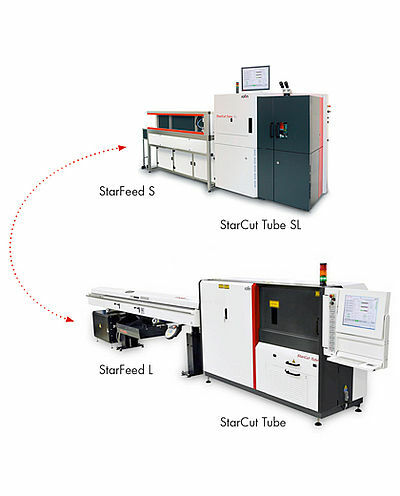 The StarCut Tube systems are 4-axes CNC laser cutting solutions for fully-automated cutting of tube and flat material, especially for medical instruments and implants like stents and other high-precision parts. 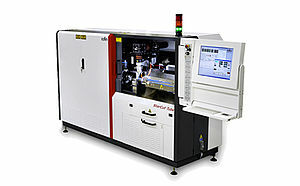 Frequently, the systems allow reducing numerous mechanical machining steps into a single laser processing routine. 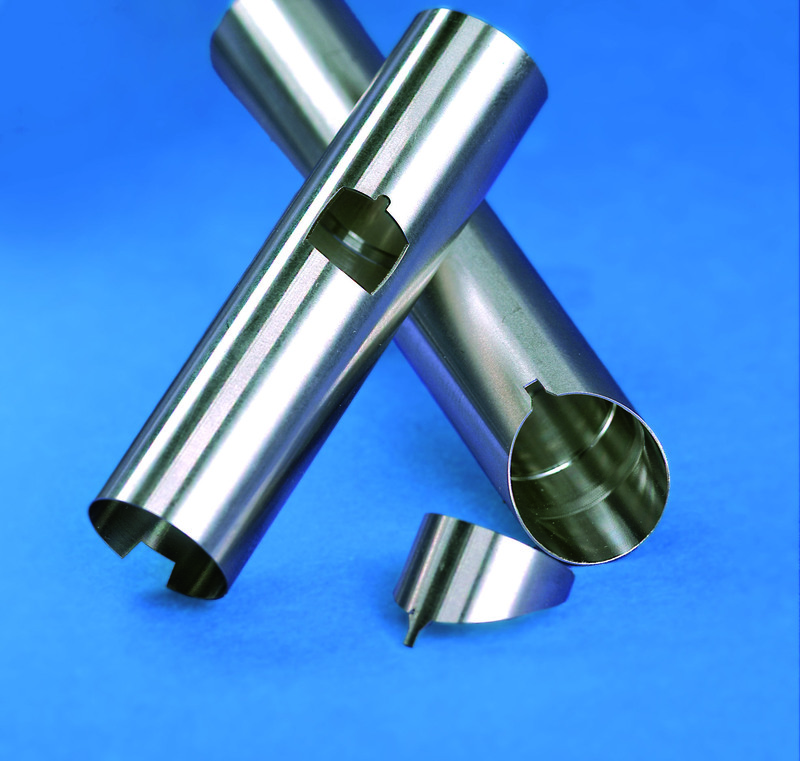 With CNC-driven rotary-, x-, y- and z-axes and a solid granite machine set-up, even taper-free or offset cuts are as easy as an ultra-precise processing of oval tubes or flat parts. 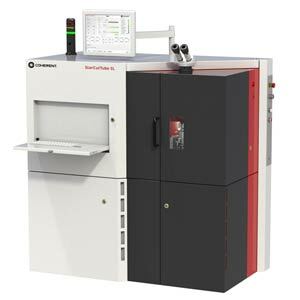 A new tube loading module with a side-loading magazine for tubes of 2 to 20 mm diameter and up to 3 m length allows for fully-automated hands-off production.